Daša Karasová is a graduate of the Conservatory in Košice with a degree in piano performance. While studying, she had her first experiences with directing choirs while cooperating with a variety of local choirs. Her experiences continued at the Jonáš Záborský Theater in Prešov where she worked as the choirmaster from 2000-2003. She finally graced Brno with her presence and studied at the Janáček Academy of Music and Performing Arts studying under Assoc Prof. Josef Pančík, graduating from that institution in 2006. She began her tenure with Gaudeamus in 2007 and added the Brno Academic Choir (BAS) in 2010. 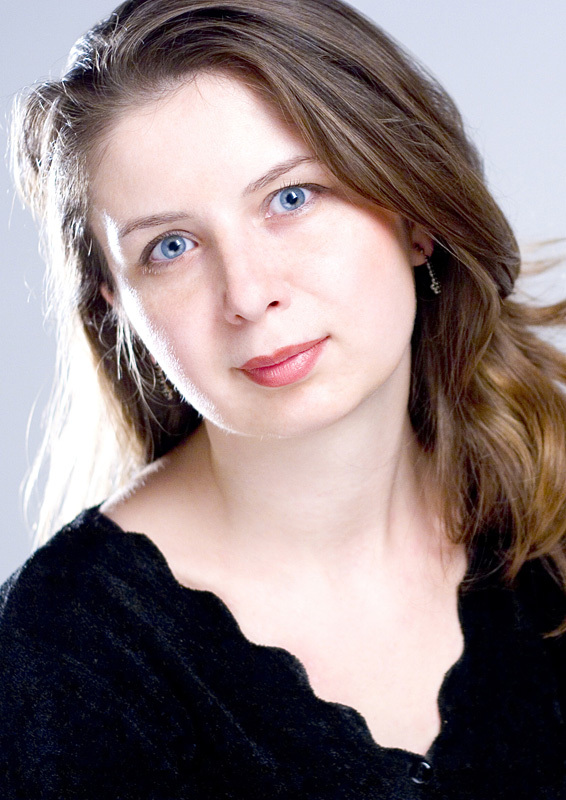 Currently, she is also working as a répétiteur for the Janáček Opera at the National Theater in Brno. Martina Kirová studied music education and English language the Faculty of Humanities and Natural Sciences at University of Prešov. Adding to this, she also studied conducting under Assoc Prof. Josef Pančík at the Janáček Academy of Musical Arts in Brno from 2007-2012. 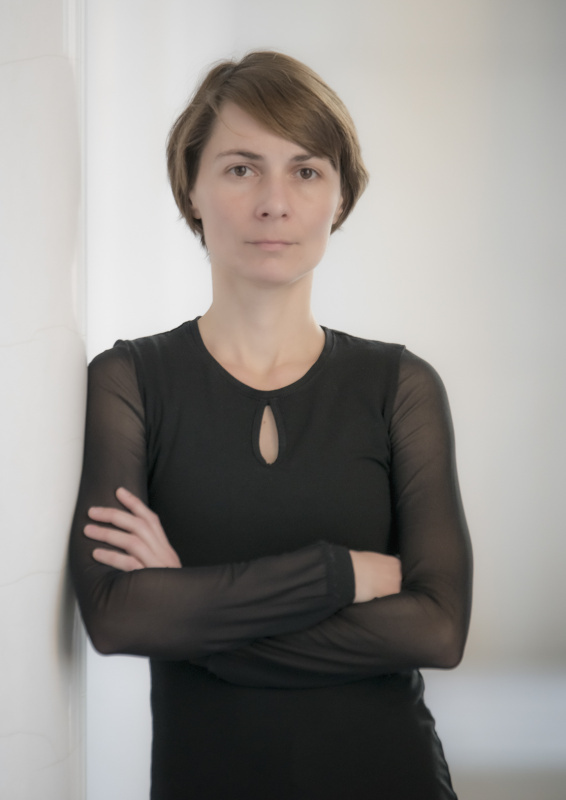 Starting in 2007, Martina began her work as the co-director for Gaudeamus. Adding more work to her plate, she also began work as the director of the Vach Choir of Moravian Women Teachers. At the same time, she is the artistic director of the Berušky, Dúbravěnka and Čerešničky sections of the children’s choir Primavera. From 2013 she has also worked as a répétiteur for the Janáček Opera of the National Theater in Brno. After his studies at the Bishop Gymnasium in Brno, Štěpán Policer graduated from the Faculty of Education at Masaryk University with a degree in Czech language and music education. His first experience with directing choirs was at Masaryk University under Dr. Oldřich Severa in the APS Moravan and also in the Masaryk University Chorus. Once Alexander Vatsek came to Brno, Štěpán became a member of Gaudeamus. Štěpán also studied choral conducting under Assoc prof. Josef Pančík and orchestral conducting under Assoc prof. Jan Zbavitel and Assoc prof. Rostislav Hališka at the Janáček Academy of Music and Performing Arts. 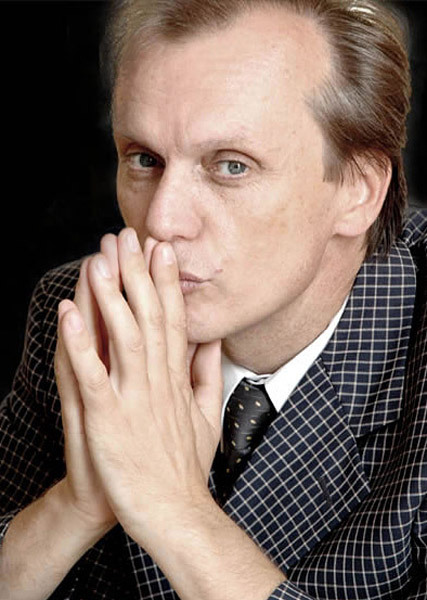 He became the director of Gaudeamus in 2003. In 2004, Štěpán Policer took the choir to the 14th Annual International Festival of Advent and Christmas Music winning the gold medal. He also earned a special prize for dramatic and extraordinary conducting performance. During his tenure with Gaudeamus, he worked with various groups such as the Brno Academic Choir (BAS), the Brno Philharmonic Choir, The North Bohemian Philharmonic Choir, the Czech Virtuosi Orchestra, the Symphonic Orchestra ČVUT of Prague and the North Czech Philharmonic Teplice. Alexander Vatsek, the founder of the choir, was born in Vinnytsia, Ukraine in 1955. His father, a doctor who also sang very well and played an assortment of musical instruments, had a huge influence in his chosen career path. He studied in the Institute of Pedagogics, Psychology and Arts of Vinnytsia State Pedagogical University and also conducting at the the Odessa National A. V. Nezhdanova Academy of Music. He became a teacher of conducting and a choir director at his former school and later became the director of the Philharmonic Chorus and Orchestra in Zhytomyr. In 1986, A. Vatsek established the choir OREYA and led this choir through a number of successes at international choral competitions. For example, OREYA won Grand Prix in a competition in Meinhausen in 1993, Tours in 1995, Lindenholzhausen in 1996, Montreux in 1998 and Wernigerode in 1999. OREYA was invited to represent Ukraine in the international festival “Bridge of Songs” in Phoenix, Arizona, USA by John Williams, the President of the American Choral Directors Association, and also led a masterclass on choral singing in Edmonton, Canada. From 1996 to 2003, A. Vatsek lived in the Czech Republic with his family. During this time, he was a professional assistant teaching intonation and choral directing in the Faculty of Education at Masaryk University in Brno. In 1996, Vatsek established Gaudeamus which acted as the Masaryk University Choir from 2000–2003. 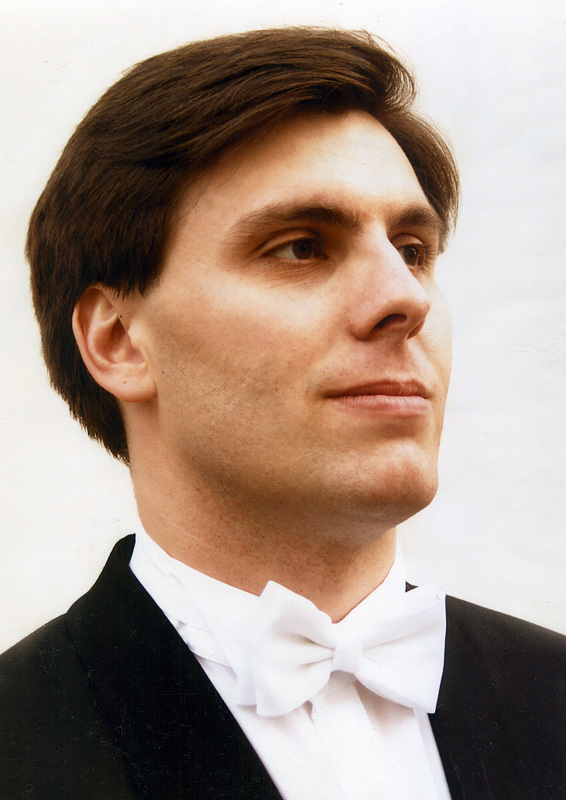 Alexander Vatsek is a member of the IFCM (International Federation for Choral Music), Interculture, and is regularly invited to be a judge in international choral competitions. He is also often invited to present and lead workshops, or give presentations throughout the Czech Republic and abroad. His place among the most-known people in the music world was set when he was inscribed in the encyclopedia Who is Who. In 2000, at the jubilee celebration of the International Oratorio Festival in Autun, France, Vatsek conducted the Stabat Mater by Antonín Dvořák. Under his direction for this performance were 3 choirs, the Pécs Symphony Orchestra (Hungary) and soloists from the Janáček Opera in Brno. Also, at the 17th Annual International Festival of Academic Choirs in Pardubice in 2002, he earned top honors for his conducting expertise. In October 2002, Vatsek was the only person chosen to represent the Czech Republic in the 40-person international jury at the 2nd World Choral Olympics in Pusan, South Korea.